the central status of Singapore in the global philanthropic domain. WFF is a private foundation. It does not raise funds from public, rather it invites public-spirited and influential Chinese entrepreneurs and professionals to join and lend their strengths to accomplish these great undertakings. 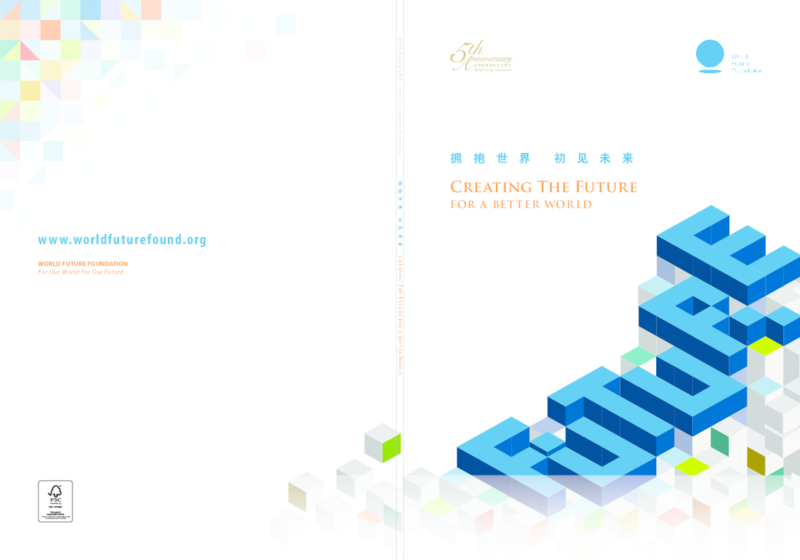 WFF's motto, "For Our World, For Our Future", reflects its founders' ambitions and aspirations. This report relates to the 5th Anniversary of WFF, remembering and analyzing the most important projects and prizes organized by the foundation and how it has impacted positevely in society. Copyright 2014 World Future Foundation.